Does Sleep Have a Connection to Causing Alzheimer’s? Everyone knows that it is imperative to get the right amount of sleep. As more research is being done about how to prevent Alzheimer’s or minimize the symptoms associated with conditions like this, new research has looked at how a lack of deep sleep can cause problems as far as Alzheimer’s itself. According to the research published on NPR, the brain clears out toxins that have been connected to Alzheimer’s during the sleep process. There is certainly a link between Alzheimer’s and sleep since the majority of individuals with Alzheimer’s have some kind of sleeping disorder. The same scientists who just completed this study are about to undertake a research process to learn more about the connection between Alzheimer’s disease and sleep problems in humans. 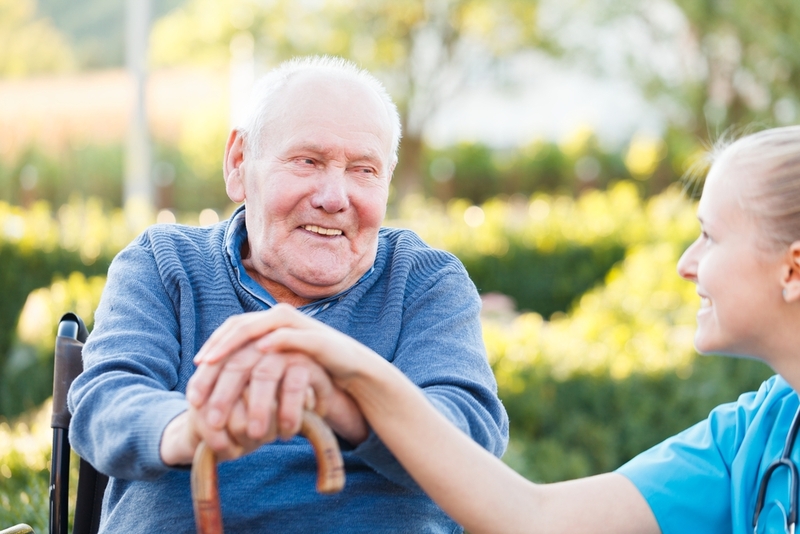 If your elderly loved one is suffering from Alzheimer’s and facing other challenges as a result of his or her aging process, you may be concerned about caregiving as well as the proper estate planning documents being in place. This is a great time to consult with an elder law and estate planning attorney to make sure that all of your bases are covered and that all critical issues have been considered by you and your loved one.